SACRAMENTO, Calif. (KFSN) -- A bill requiring bus drivers and passengers to wear seatbelts in buses was signed by Governor Jerry Brown on Sunday. Senate Bill 20 by State Senator Jerry Hill (D-San Mateo) would punish seat belt infractions by drivers or passengers with a $20 fine for a first offense and a fine of not more than $50 for subsequent infractions. The new law also will also require drivers to notify passengers of this requirement and the fine for not wearing a seat belt either before departure or with posted signs or placards. According to an analysis by the Senate Rules Committee, "The use rate of seat belts in buses is very low. According to NHTSA, it is usually less than 10%. In Australia, where buses have lap/shoulder belts, usage is measured at 20% or less. 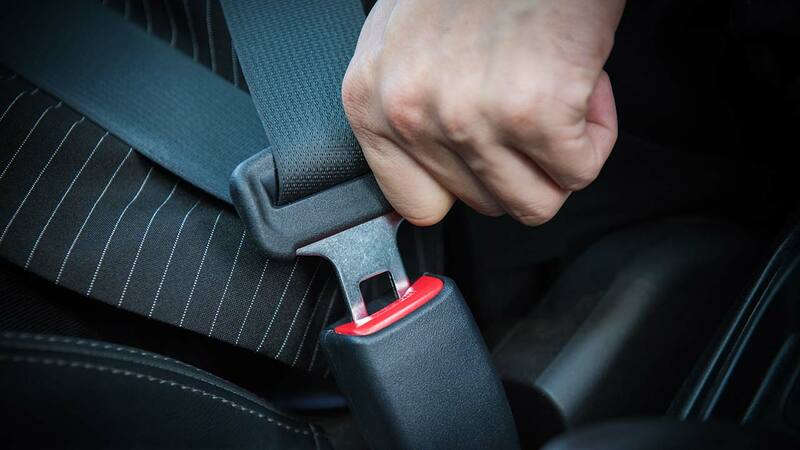 Assuming a use rate between 15% and 83%, NHTSA estimates the new federal seat belt SB 20 Page 4 requirements could save around 1.7 to 9.2 lives per year and prevent 146 to 858 injuries annually." School buses are exempt from this bill, which already require the use of seat belts. The bill requires school buses purchased or leased for use in California to have a passenger restraint system at all seating positions if manufactured after either July 1, 2004, or July 1, 2005, depending on the type. The provisions of this bill take effect on July 1, 2018.